Double sided in green and blue. 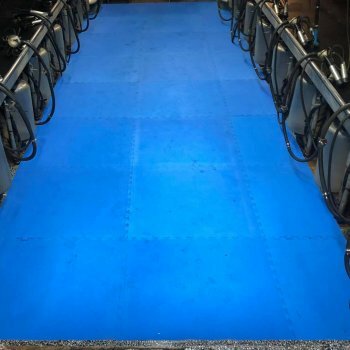 Use them in the milking parlour pit to provide a warm, safe, hygienic floor for parlour operators. 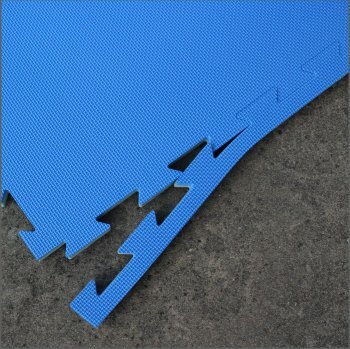 These milking parlour pit mats are made from 25mm thick, good quality EVA foam. 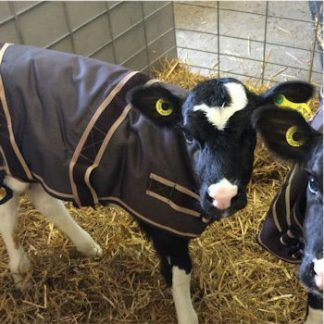 They provide an insulated, high grip, easy-to-clean floor for your milking parlour to keep your operators safe and warm and reduce fatigue. 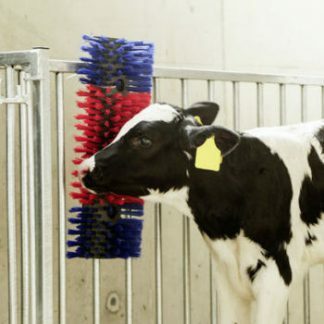 The mats can be power-hosed, they do not absorb liquid and resist working strength dairy chemicals. 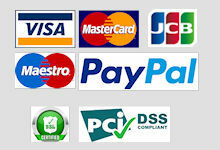 Easy to install, they interlock and can be cut to size with a sharp knife. They come with a straight edge strip which locks onto one side of the mat to provide a neat finish. Double sided – lay them as green, blue or a mixture. 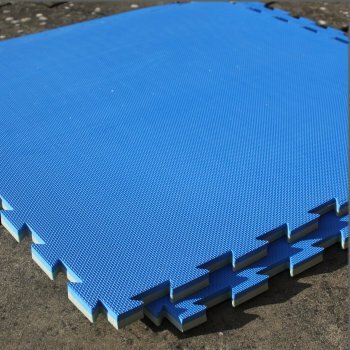 The mats are also suitable for personnel use in gyms, workshops – any wet or dry areas which would benefit from a soft, insulated, high grip surface. 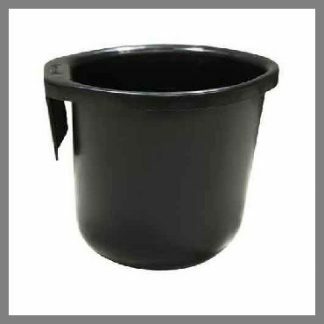 They are NOT suitable for use by animals.